If you’re looking for some unique gifts for the people on your holiday gift list, you might consider purchasing some new tech gadgets. There are plenty of different items available with varying price tags and functionality. Here are some gadget gifts to consider for any tech geeks on your gift list. 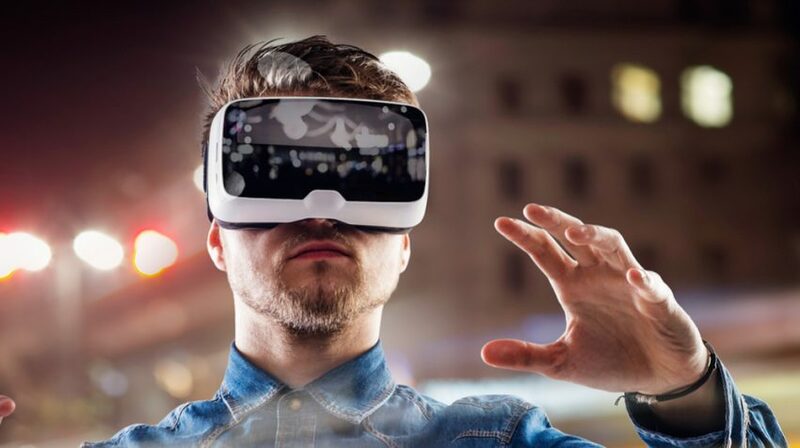 For those who want to experience VR without the high price tag, the Pocket-VR from Speck gives you the opportunity to do just that with your own smart phone. 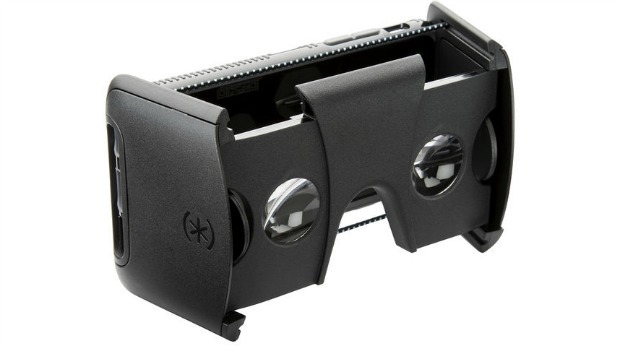 The product comes with a phone case and VR lenses that connect to give you the VR experience from your pocket. The product comes in different models for iPhone 6/6S and Samsung S7 phones and retails for about $70. The Amazon Echo is a product that can potentially appeal to a variety of different recipients. The device can stream music from different sources including Amazon Music, Spotify and Pandora. It also features voice controls so it can answer questions, provide sports scores, order pizza and even control other compatible devices in your home. Retail price is $179.99. 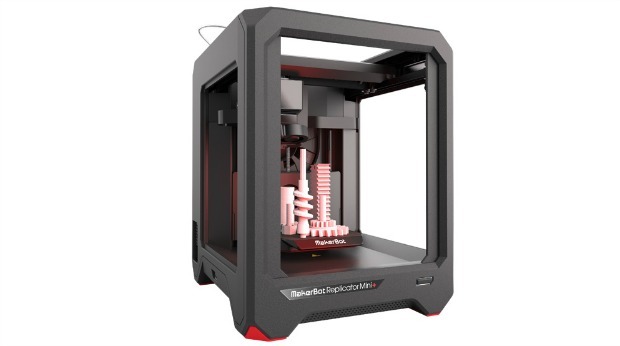 If you have anyone on your list who might be interested in 3D printing, the Makerbot Replicator Mini is a small but powerful option. The device can print small options from the Makerbot mobile app or a digital file. But it’s not a cheap option, starting at around $999. 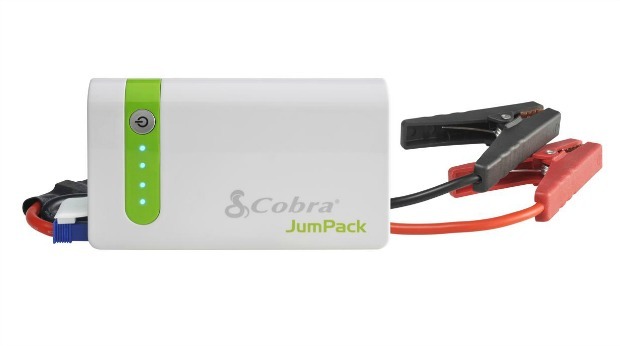 For any travelers or outdoor enthusiasts on your list, the Cobra JumPack is a handy little device that can help you charge anything from your phone to your vehicle while you’re on the go. The portable power pack includes a USB port to charge mobile devices, and has enough power to jump start most cars multiple times on a single charge. It also includes a LED flashlight and easily fits in a purse or bag, retailing for $149.95. 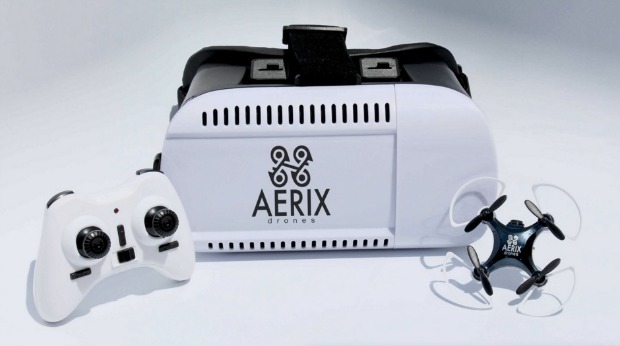 The Aerix Vidius HD is the world’s smallest live streaming HD video drone. So you can send up the tiny flying device and then stream live video directly to the VR headset. So for anyone on your list who loves exploring or just playing with fun little gadgets, this could be a decent option at just $75. 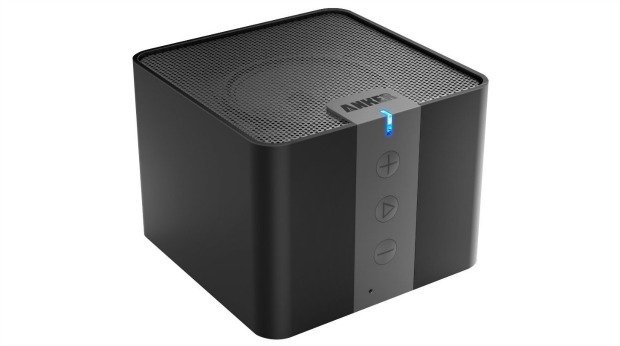 For any music or audio enthusiasts on your list, a Bluetooth speaker can make for a great gift. This classic model from Anker retails for around $33.99 and has a built-in mic, 20 hour battery life and other useful features. Fitness wearables are becoming more and more popular. 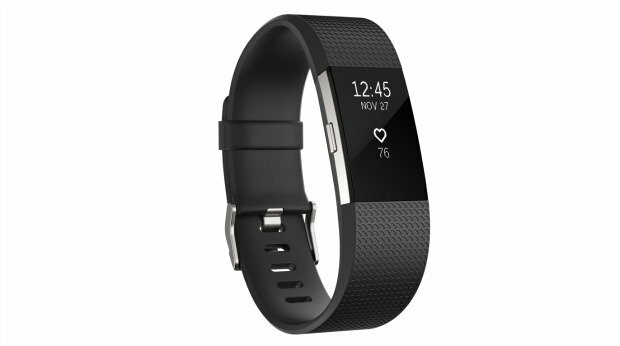 And the Fitbit Charge 2 is the latest in Fitbit’s line of wearables that offers heart rate monitoring, multi-sport tracking, call and text alerts and more. The wristband comes in a variety of different colors and starts at $149.95. At just $29.99 currently, the Misfit Flash is another health and fitness wearable device that can make for a more budget friendly gift option. 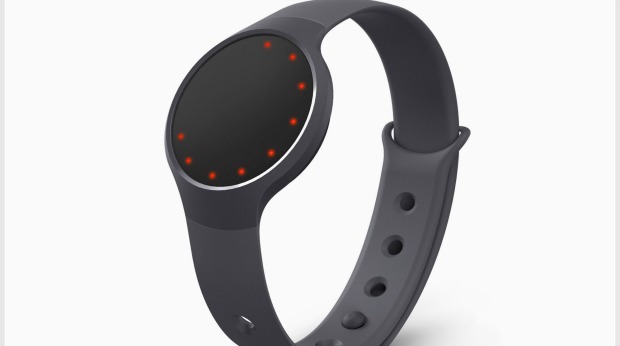 The device offers features like step tracking, smartphone compatibility and even sleep tracking. 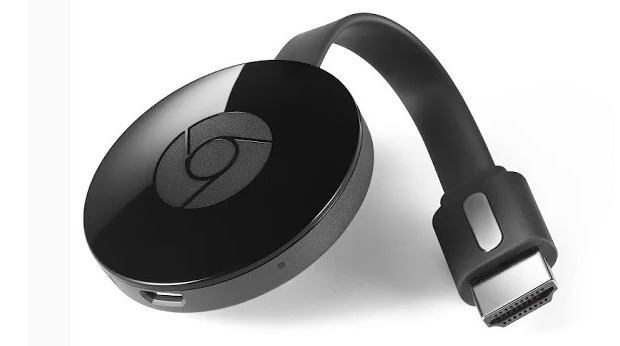 Google’s Chromecast is a small device that lets you stream basically any video content, music and even games from your favorite devices onto your HDTV. The device, now in its second generation, works with many popular apps and mobile devices and is available for $35. 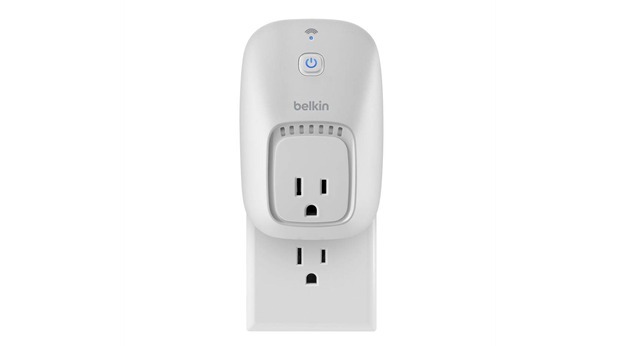 From Belkin, this smart plug device lets you turn basically any electronic device in your home into a smart device. You can turn the plug on and off from your smartphone. So if anyone on your list likes being able to control their home appliances or other electronics even when they’re on the go, the WeMo Switch can be an easy way to do so. Pricing starts at $34.99. Or if you have anyone on your list who is more into smart home features, a smart thermostat could make for a great gift. 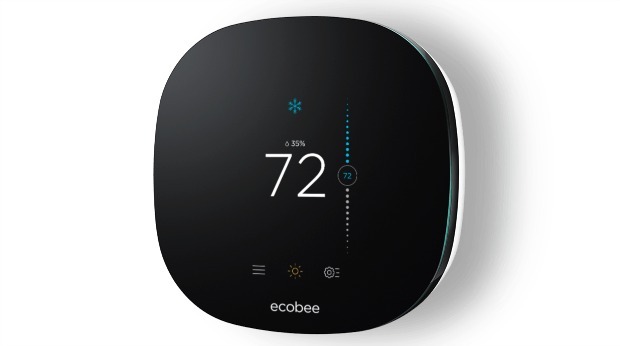 The ecobee3 lite starts at $169 and connects to WiFi so you can control your home temperature from anywhere. For anyone who wants a really high quality pair of wireless headphones, the Sony MDR-1000X headphones can be a good option. 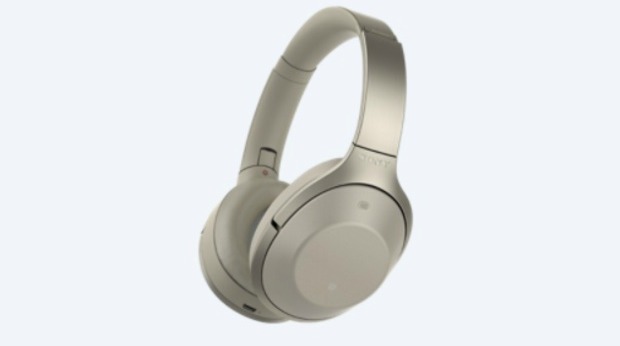 They feature high-resolution audio, noise-canceling features and Bluetooth compatibility. Pricing starts at $399.99. There are more options than ever in the smartwatch market. 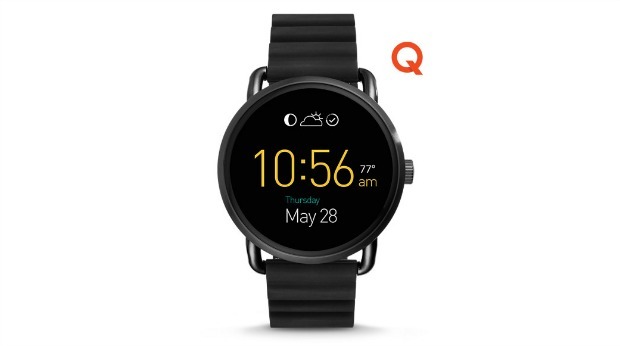 This holiday season, if you want to buy a smartwatch with practical features that’s also stylish and comes in a variety of different colors and styles, there’s the Fossil Q Wander smartwatch. The device comes in six different colors and starts at $295. You no longer need an actual instant camera to print out instant photos. 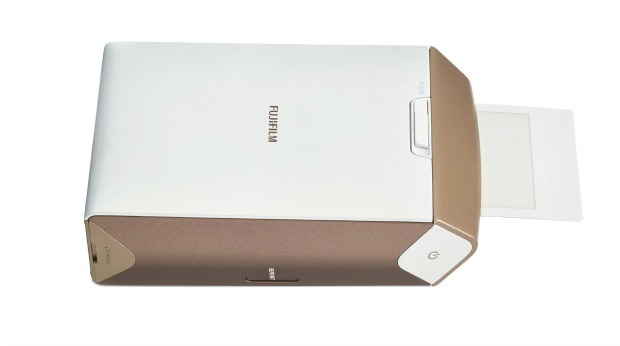 In fact, since many people use their smartphones as their primary way of taking photos, a smartphone printer like the Fujifilm Instax SP-2can be a great option. The device connects to smartphones via WiFi and even works with popular platforms like Facebook and Instagram to print photos. Pricing starts at $194.99. 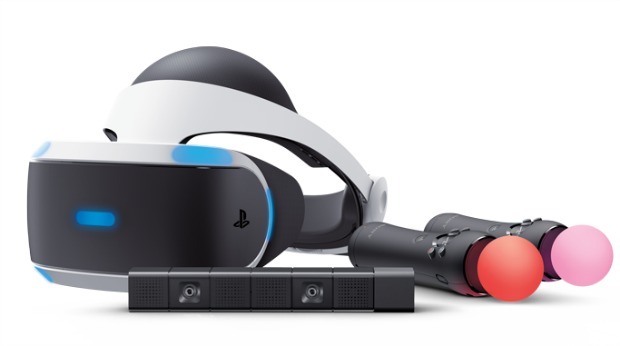 For the gamers on your holiday gift list, the PlayStation VR headset can potentially take their gaming to the next level. The basic headset starts at around $400. And the recipient must also have a PlayStation console and other equipment to get started. So you should make sure they have the necessary equipment or spend more on the launch bundle. With all the tech options available today, there’s no point in constantly dealing with lost keys or other household items. 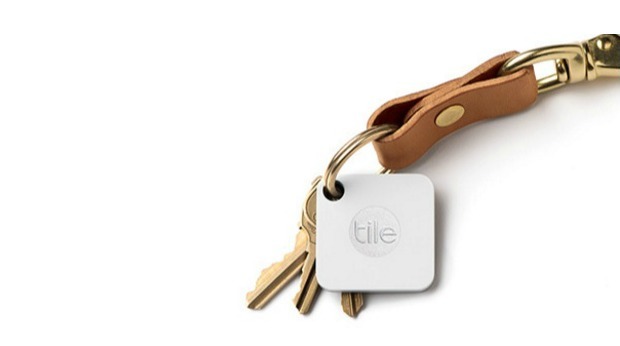 The Tile Mate is a small device that can easily attach to keys, luggage, remotes or other items. Then it connects to a mobile app so you can easily find what you’re looking for. For any pet owners on your holiday gift list, the Petcube camera system offers a way to keep an eye on pets while you’re away. 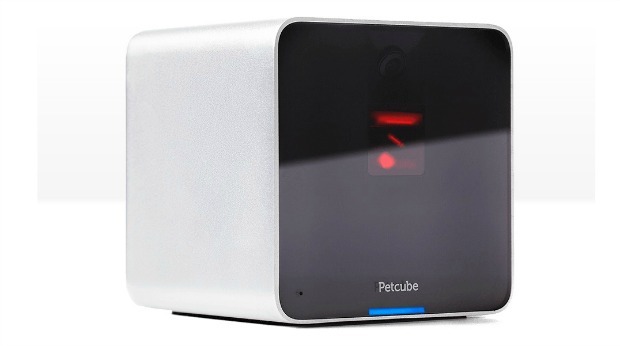 The device starts at $149 and comes with a wide angle lense that can stream video content to your phone through the Petcube mobile app. 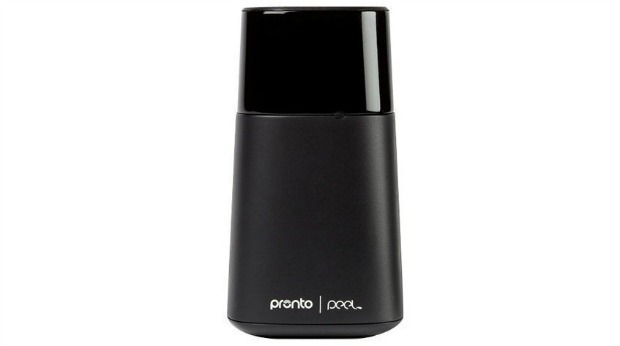 Instead of needing to use different remotes for every TV in your home, the Pronto smart remote lets users turn mobile devices into remotes for various TVs or other devices. So if you have any entertainment enthusiasts on your list, this product retails for around $32.99. 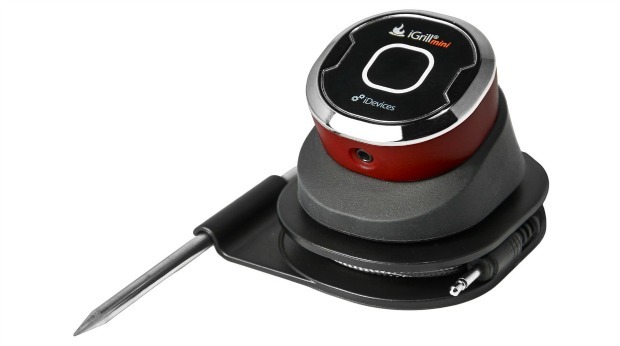 For any chefs or grilling enthusiasts on your list, the iGrill Mini provides a high-tech way to cook food outdoors. The device has a LED indicator that shows the progression of the meat temperature from start to done. The product retails for $39.99. 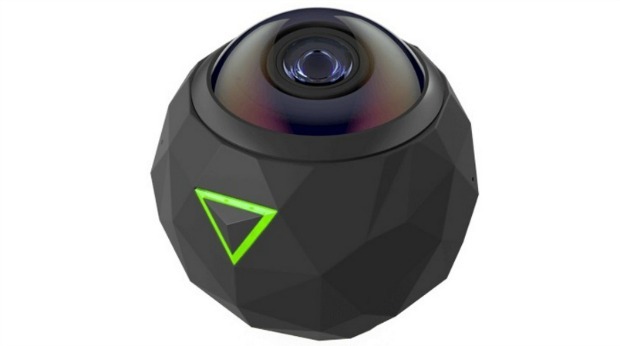 If you have someone on your list who is more interested in creating their own VR content instead of watching it, you could opt for a 360-degree camera like the 360fly 4K. The device has a powerful image sensor and other innovative smart camera features. But at $499.99, it’s a rather expensive gift option.